Contemplating an addition to your home? One of the biggest potential sellers and improvements for every home is natural lighting. 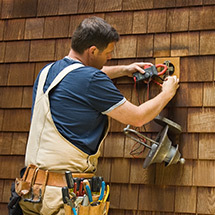 Installing fresh windows into a room essentially means shutting off that room entirely until the work is done which depends on two factors, your funds and the workman’s desire to get it done sooner rather than later. So how do you tap into more natural lighting in your home? How can you possibly hope to easily access the home improvement that will make you happier (more sunlight equals more vitamin D) and benefit from one of the major selling points any home can capitalize on? With a skylight. In our past couple of articles we’ve started to explore the different types of skylights you can install and how it can benefit your home. In this continuation, we’ll start to look into skylight options and what installation methods will work best for you, your roof and your environment. When you think of a skylight, you might only picture the blocky cutout in your grandma’s seventies themed kitchen. You have more variety than this at your disposal though. In fact, nowadays there’s a whole host of variety and you can customize your skylight and make it as modern and simplistic as you’d like, or as complex and baroque as you prefer. The main limitation of the different shapes and sizes of windows you can invest in would have to be the operating mechanisms don’t provide much in the way of options. Having a sliding glass window simply won’t be able to withstand the weight and pressure that weather and other elements put on it, thus rendering it unsafe. 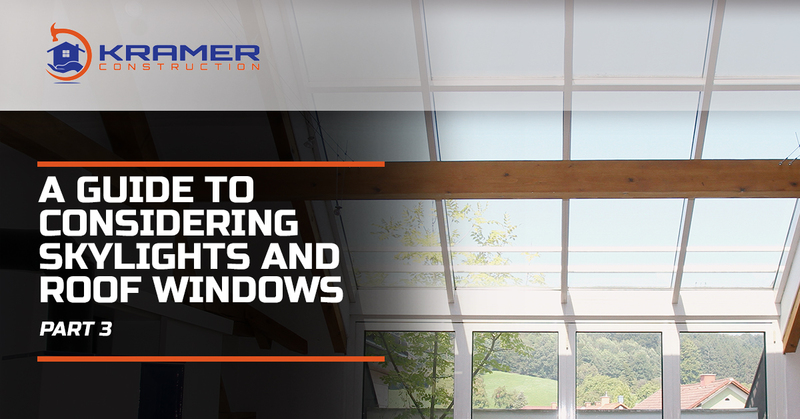 Shapes and glazing glass is, however, totally up to you and you can even invest in a remote control motor to operate the opening and closing of your skylight to improve ventilation if you’d like. You can choose from single, double and triple pane glass as well as take advantage of different reflective coatings and even invest in a refracting glass chamber between the various glass panels if you’d like. This renders them a highly stylistic and beautiful update to your home that can boast more than just offering more natural light, they can improve the architectural environment within. As with any home improvement when you look into it, there’s going to be a variety of DIY information that might even convince you to attempt home installation. We’d caution against it. If for the same reason you’re not looking into adding more windows (time and money), then we’d recommend using a roofing contractor to get the job done. 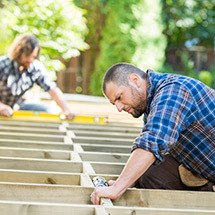 If you attempt to DIY it, you’ll need to worry about fitting it between two tresses, or cutting up your tresses and taking large slices out of your roof. 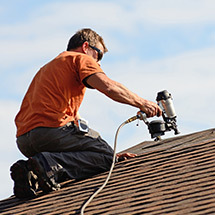 Using a roofing contractor will help prevent any serious mishaps, which is obviously very valuable when considering the longevity of your roof, the barrier between you and the other elements. 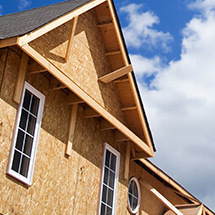 Reach out to Kramer Construction, the best roofing and window company in the Charleston area to find out more information about updating your home. We’d be happy to help you however we can with quotes and finding the proper skylight style for you and what your roof can handle.